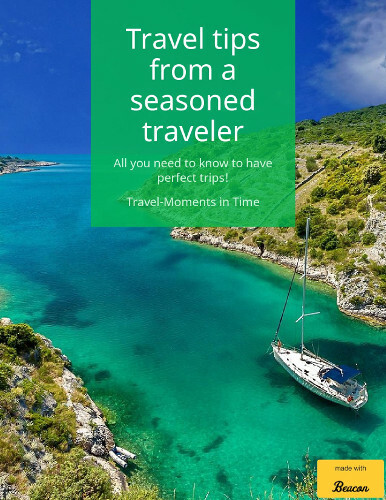 Keychains are a great travel souvenir if you want something to have with you on a daily basis – a reminder of a city/place you loved. Vienna is one of the cities that I love and, when I was there, I didn’t buy a keychain as I didn’t need one. But, time passed and the keychain I had – from London – lost its glam and started to deteriorate so it was time for a new keychain. As Andrei had a business trip with a stop in Vienna, he got into one of the souvenirs shops in the airport and bought a keychain. Actually, he bought two: one that he knew I’d like – as it is in the style I usually choose – and one that made him laugh. Yes, he simply had to buy that one too. And it’s perfect, as at home, our son said that he wants us to keep the funny keychain for him for when he’ll be older. See, both keychains found an owner. I admit I like my new keychain from Austria and, even if I don’t have a big collection of keychains, every now and then, when I see something I like, I buy one. And I don’t keep them stashed away forever, I use them. 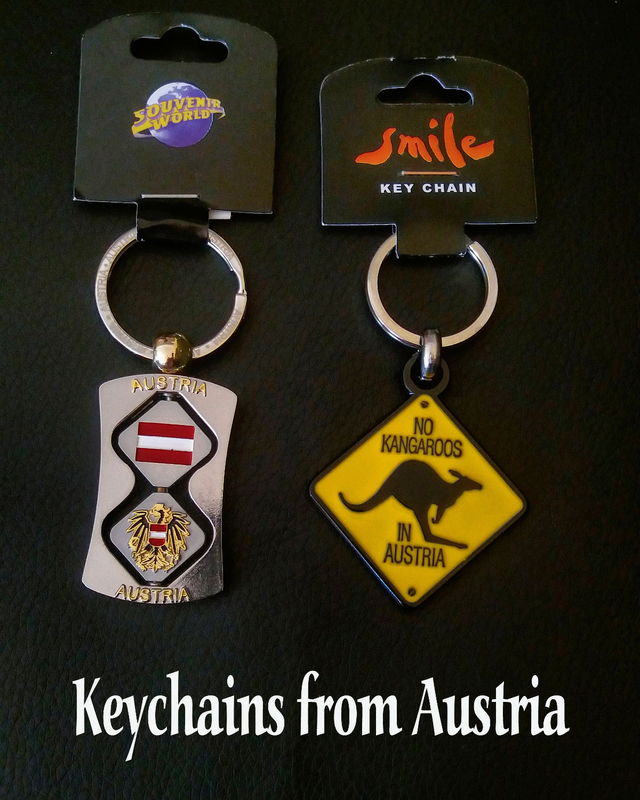 Do you like my new keychains from Vienna, Austria?